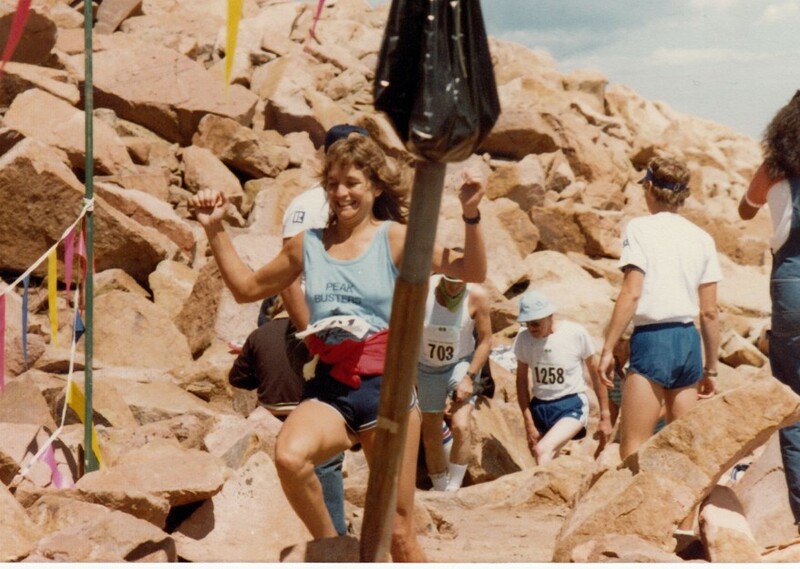 Judy is the 1975 Colorado State Champion in the 880 run with a time of 2:20.1. 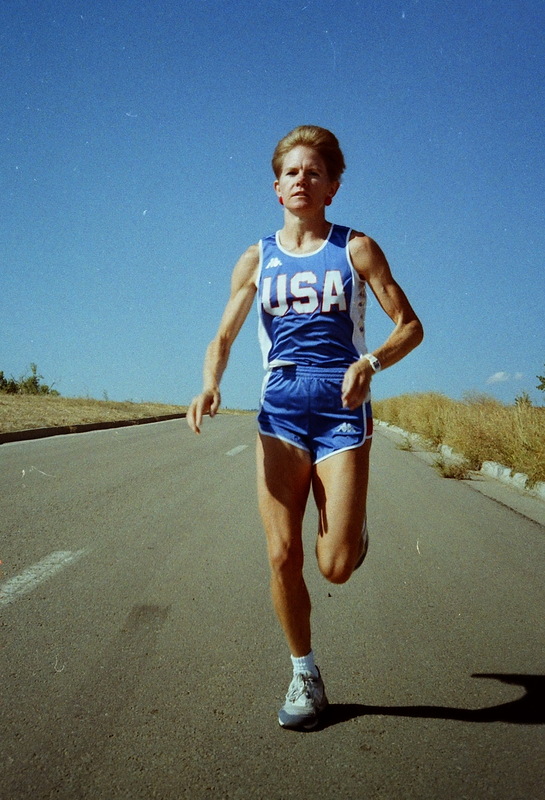 Judy continues to run and share her knowledge, experience, and love for the sport with the high school athletes she passionately and devotedly coaches, in both track and cross country, at Wheat Ridge High School, where she has coached for 22 years. 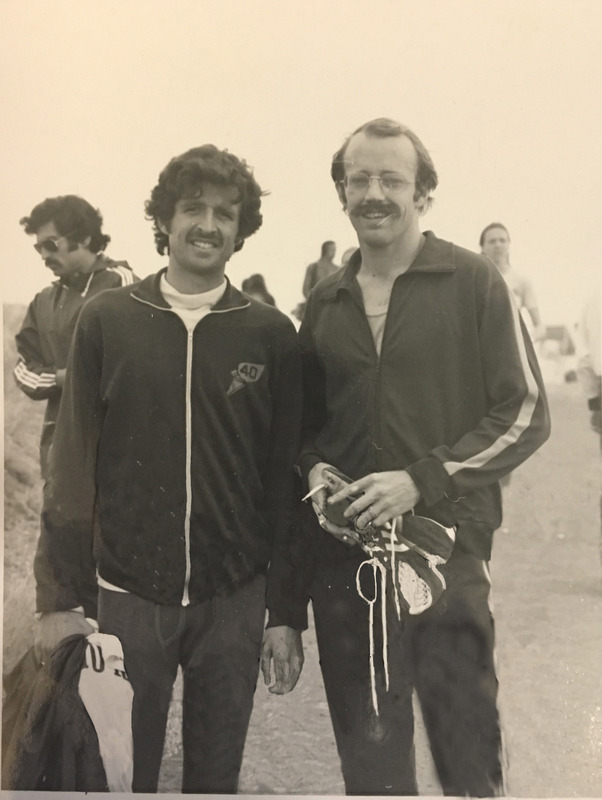 John has been serving the interests of the national distance running community for more than 32 years. 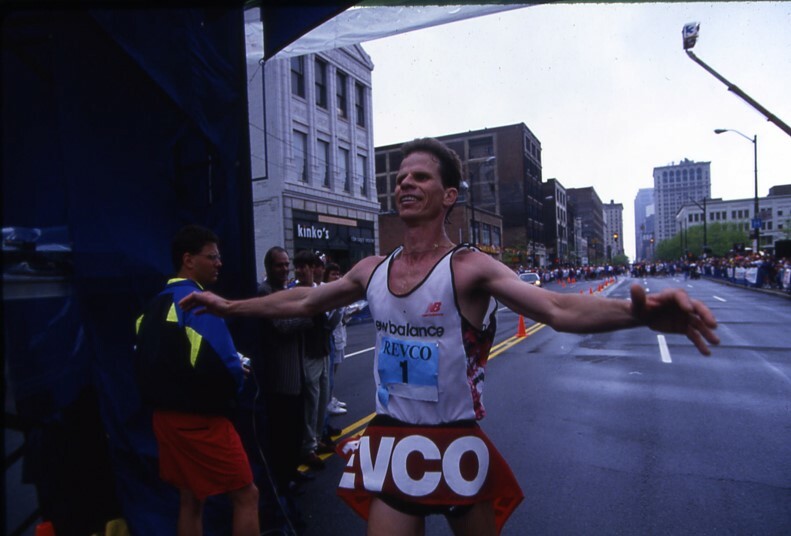 From serving as the elite athlete coordinator for events including the 100th BAA Boston Marathon and the LA Marathon to being an elite athlete recruiter for dozens of national races including Rite Aid Cleveland Marathon, The Kaiser Permanente Colfax Marathon, IMT Des Moines Marathon, and the Freihofer’s Run For Women 5K John is a man with many talents. 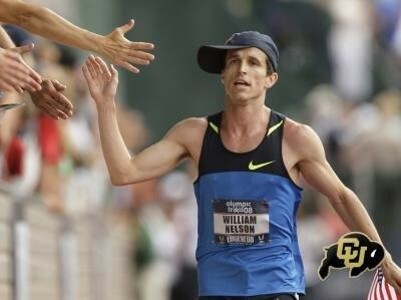 He is the Winner of the Allan Steinfeld USATF National Award. 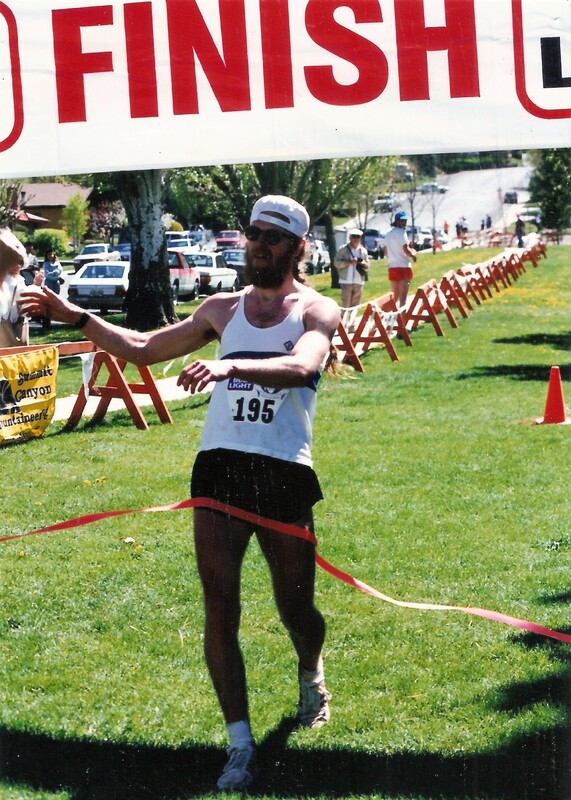 John is also the Volunteer Chair for the Colorado Distance Running Hall of Fame Committee and was selected to the 2017 without his knowledge and we are proud to have him as an inductee. Kara is a well-recognized athlete in the running community. Her accolades extend many years and include being a 2-time Olympian in 2008 Beijing in the 5000m and 10000m and 2012 London marathon runner. 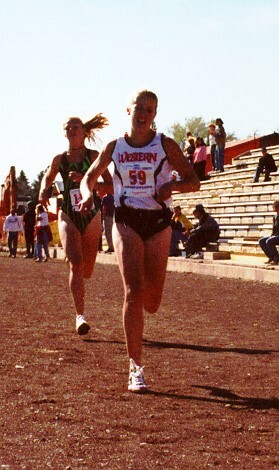 During her collegiate career at the University of Colorado (1998-2001), she was a 4-time NCAA Champion, Outdoor 3000m Champion & Outdoor 5000m Champion and XC individual Champion & XC team Champion. 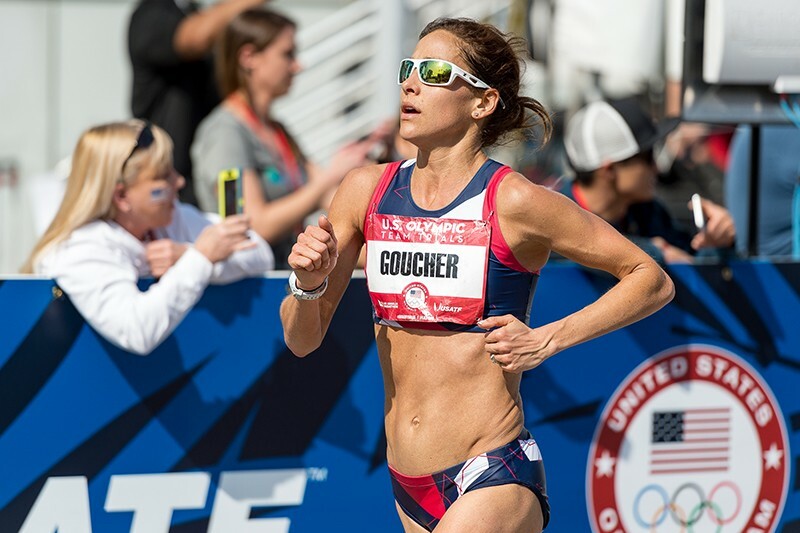 After college Kara went on to become a 4-time National Champion (‘08 Olympic Trials in the 5000m; ‘08 USATF 10 mile; ‘09 USATF 5000m; ‘12 USATF Half-Marathon), 4 time USATF World Championship Team Member including being a part of the 2006 World Cross Country Team, 2007 World Track in 10000m (3rd and won the bronze medal), 2009 World Marathon and the 2011 World Track in 10000m. Finally Kara’s road racing highlights include, 2007 Great North Run Champion with a time of 66:57 which is a US All-time best and a world best for a debut at the distance, 2008 3rd NYC Marathon, 2009 3rd Boston Marathon, 2011 5th Boston Marathon, 2013 5th Boston Marathon and finally 2016 4th US Olympic Marathon Trials. 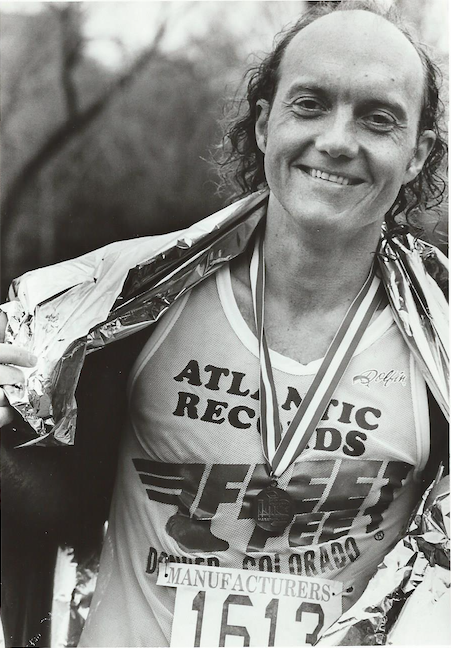 Fun fact: Kara won 6 of the 8 Half-Marathons she has run including the ‘09 Rock N Roll Chicago Half-Marathon which she won outright, including men, in a time of 68:05!